2. Sizeable maturity of Malaysian government securities (MGS) in 2H17. 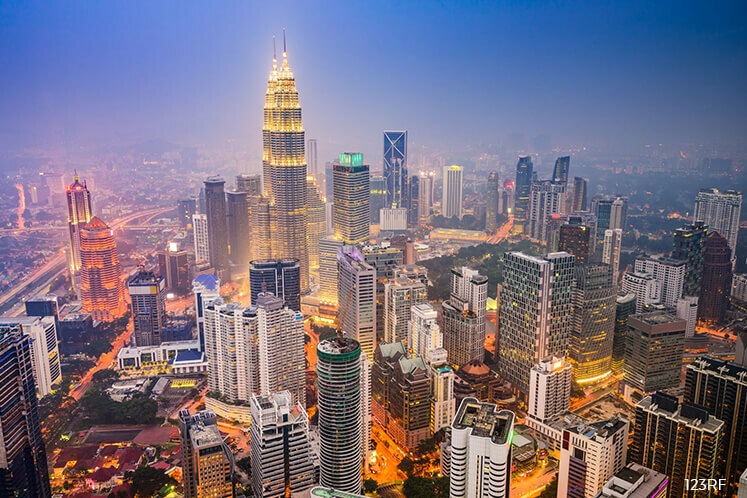 In an economic update today, the research house said recently-released data on foreign holdings in Malaysia’s fixed income securities showed a sharp decline of RM26.2 billion to RM178.2 billion, as at end-March. It said this was the fifth straight month of selling down, as foreign investors continued to adjust to the changing economic environment. “The recent sell-down accumulated since Aug 2016 was more severe. “This is compared to the sell-off during the period of Jul 2014 to Aug 2015. However, it still pales in comparison to the global financial crisis,” it said. RHB Research said the sell-down in the fixed income market, has taken a significant toll on the ringgit (MYR). “The ringgit depreciated by 7.6% in the final three months of 2016. However, it has stabilised, following measures undertaken by the Central Bank to deepen the onshore foreign exchange market. “We expect the MYR to recover gradually over time on higher commodity prices,” it said. The research house said this is on fundamentals remaining intact, and the Malaysian economy is still expected to grow at a steady pace. iii. The volatility of oil prices.